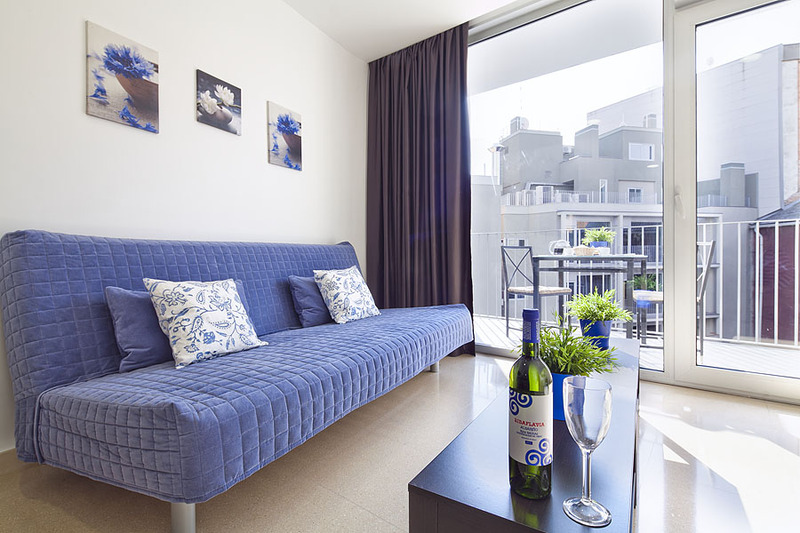 Book your Barcelona apartment here! Very nice apartment and comfortable, the guys were very gentle and we had an amazing time! We would defintely stay again in our next visit! 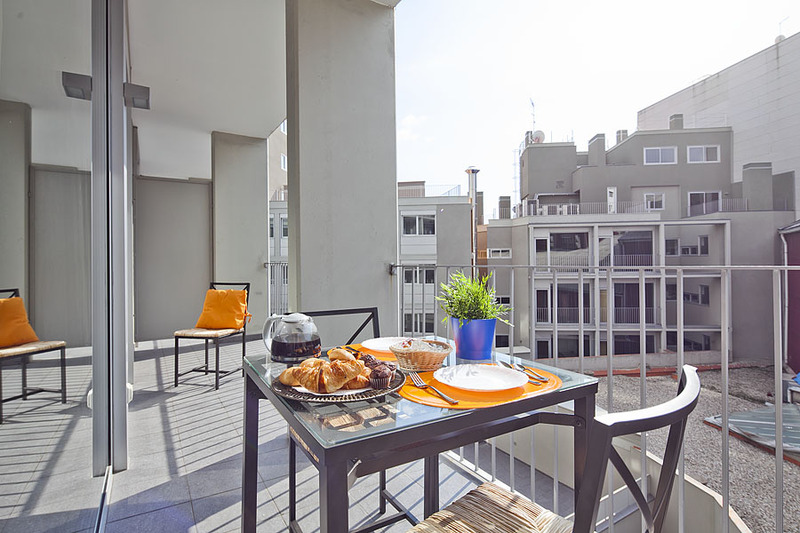 Located in the Avenida del Paralel, main shopping and leisure centre of the city, and on the corner of Nou Rambla, which is 7 minutes walk from the Ramblas of Barcelona, the staute of Columbus and the Port. 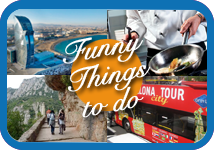 Just 2 METRO stops from the Barcelona Trade Fair and Pl.Espanya, or 20 minutes away if you prefer to walk. There is nothing better than being in a prime location with unbeatable METRO locations. 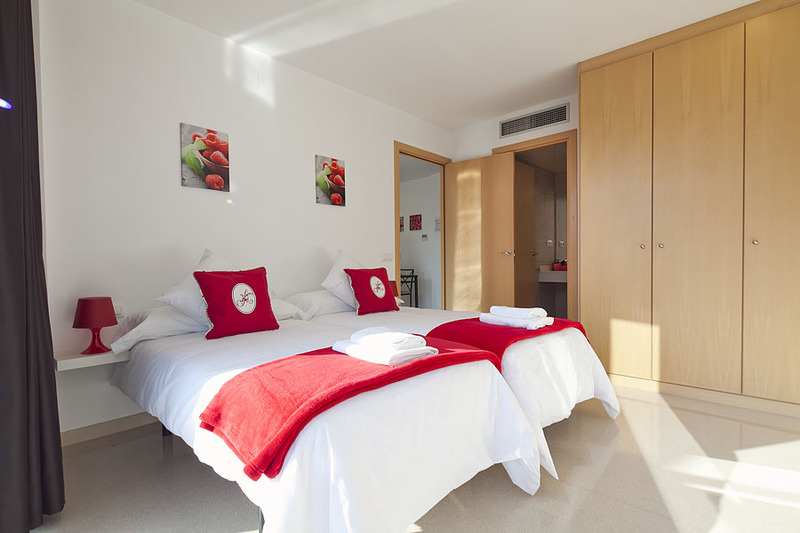 Why settle for a room if you can enjoy a fully equipped apartmentin the centre of Barcelona for the same price !! 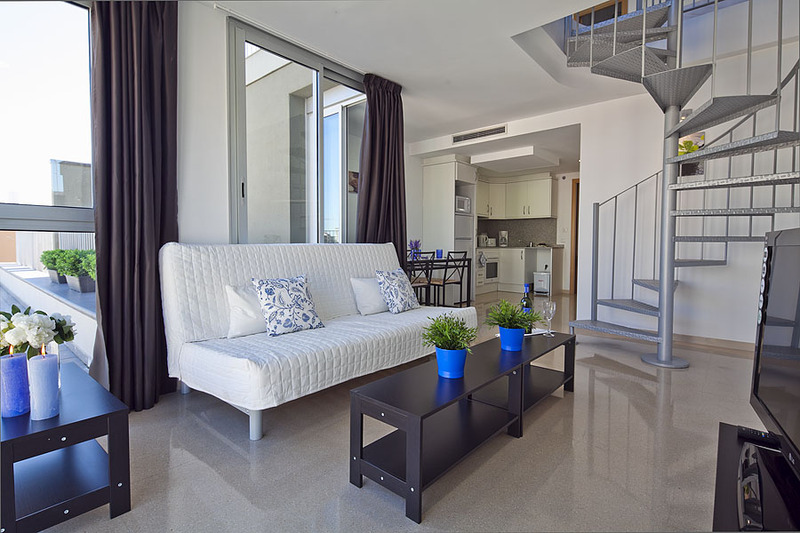 Enjoy the comfort of a recently built, fully furnished, modern, stylish apartment. All completely new, sound-proofed, bright and eqquiped to the last detail. 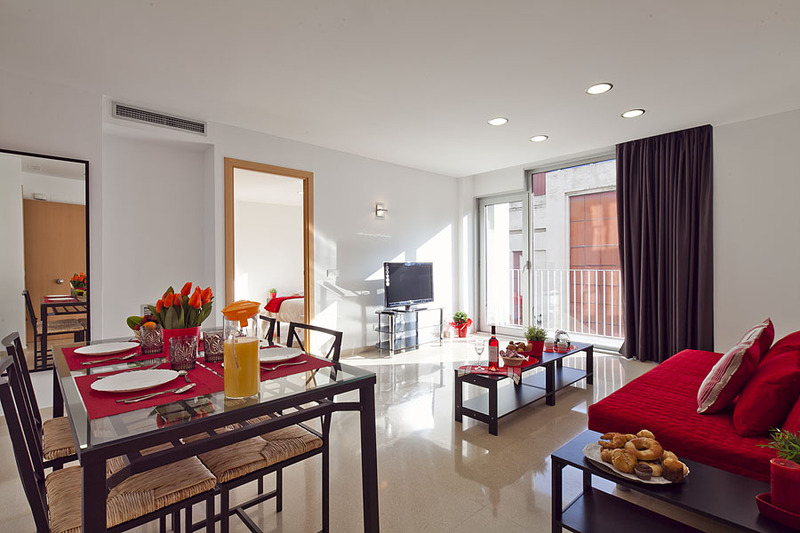 Living / dining-room area with flat screen satellite TV and DVD and fully equipped kitchen to make you feel at home, while enjoying the convenience of being int the centre of Barcelona. 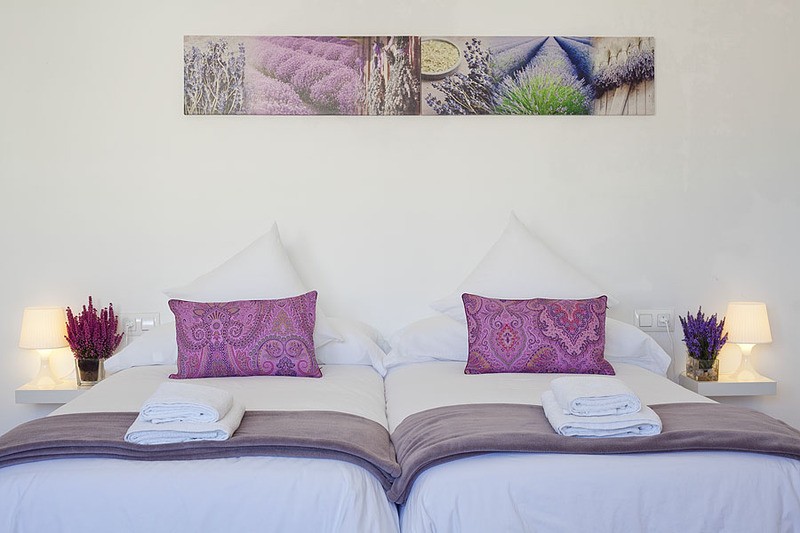 All ideally suited to couples, families, groups of friends, travelling executives, long stays or just weekends.